Cannabis Ice Cream Making Class! Dreams really do come true, join us for a late morning WAKE AND MAKE cannabis Ice Cream class! 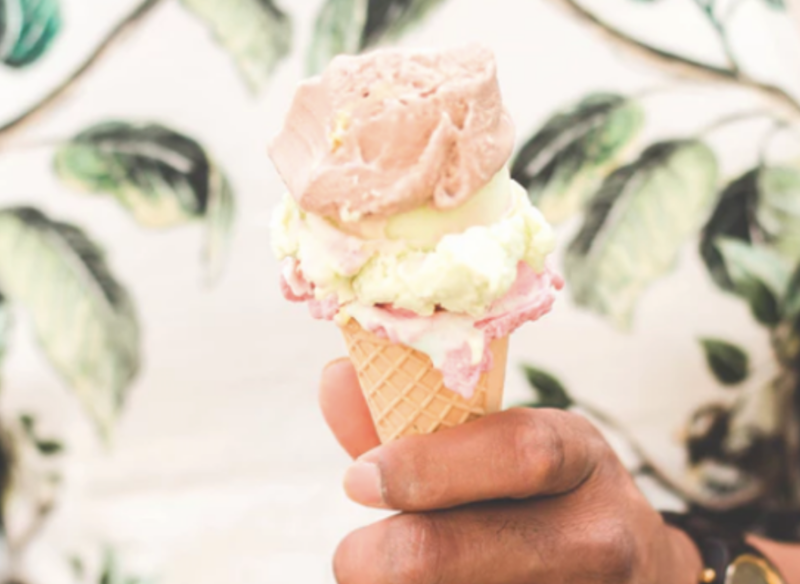 Create the cannabis ice cream of your dreams and learn the do's and don't from the San Francisco ice cream pros. Hosted in Oakland, the class will take place on Saturday, 1/27/2018 and is open to California residents with a valid medical marijuana card. You will learn the essentials of cannabis ice cream making with precision dosing and take home recipe cards. Students are encouraged to bring one 1/8 of their own cannabis for their cooking endeavors, which will be turned into cannaOil for your next ice cream making adventure at home. We will go through the step by step process to make cannaOil and a classic Creme Anglaise. Students will have the opportunity to add ingredients to create the perfect ice cream base. Once each student has perfected their ice cream base and added the calculated dosage of CannaOil, students will freeze four 4oz batches of their own cannabis ice cream to take home. We promise this is better than brunch.